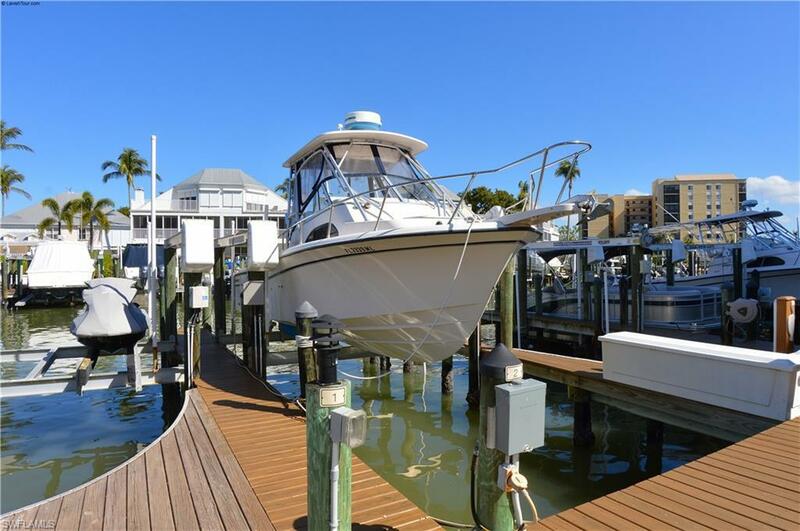 Casa Marina III Boat Dock # 2 is on the desirable WIDE CHANNEL ! With 14,000 LB Lift - Water and Electric to the Dock included - it will easily accommodate a 36 ft. boat . 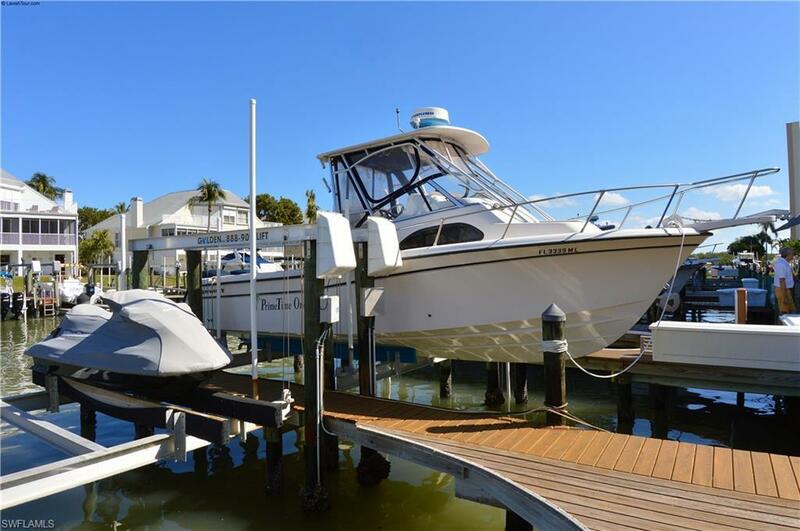 Very close to the Marina on same channel for quick gas and supplies and only a few minutes to open waters of the Gulf of Mexico ! 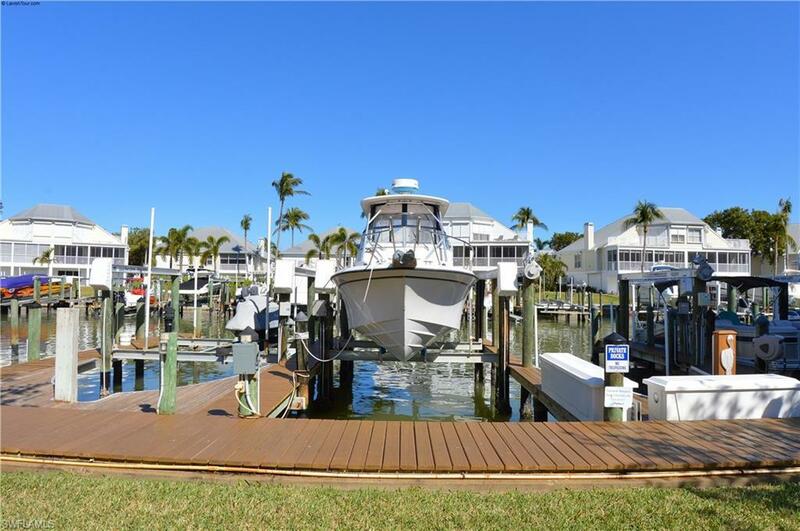 There is ample free parking available next to the dock for convenient loading and unloading . Buyer's application fee is $ 100 and Buyer's One Time Transfer Fee is $ 250. Association Fees/ Year are $ 700 with taxes included . 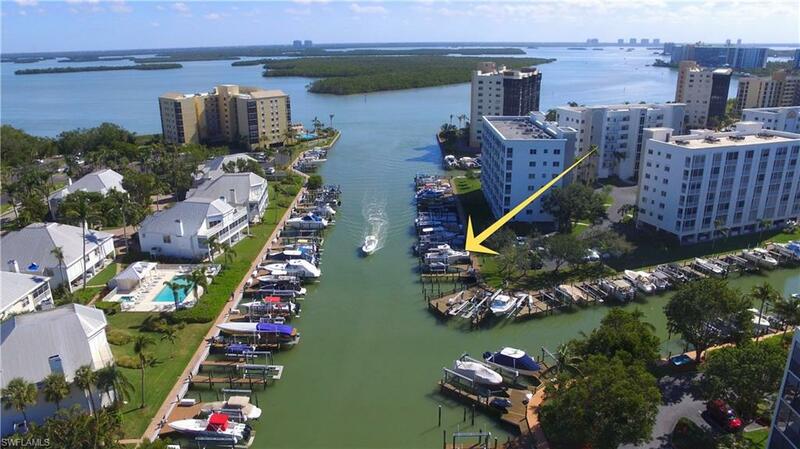 Buyer must be a Bay Beach property owner to purchase this dock . Listing courtesy of Maria Holinski of Lahaina Realty.